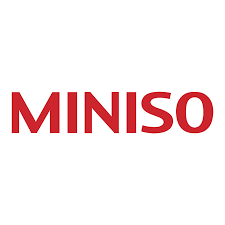 Miniso is a lifestyle brand for those with a zest and love for life. Miniso is bringing stylish and relaxed Tokyo fashions to Kitchener. Shop Miniso's latest collections and styles today at CF Fairview Park Mall.